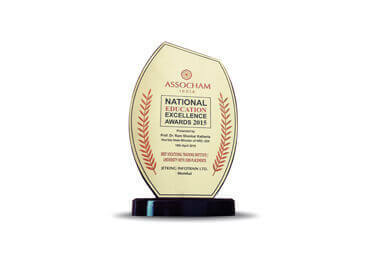 Extramarks wins the National Education Excellence ASSOCHAM Award 2015 for Best use of Technology in Teaching & Learning Practices. 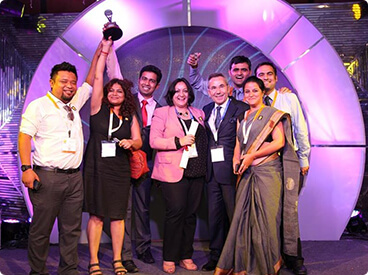 Extramarks bags the India Didactics Award (IDA) for Excellence in Product and Solution in R-12 Education at India World Didac 2014. 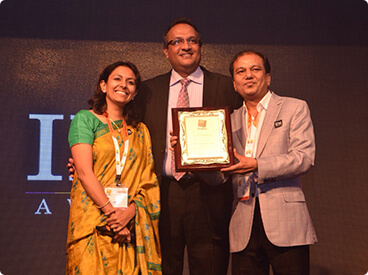 Extramarks bestowed with the India Didactics Award (IDA) for Excellence in Product and Solution in R-12 Education at India World Didac 2013. 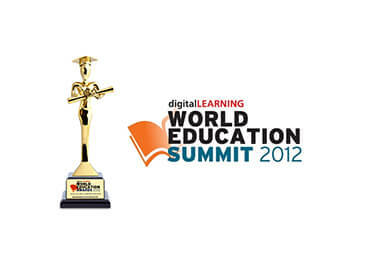 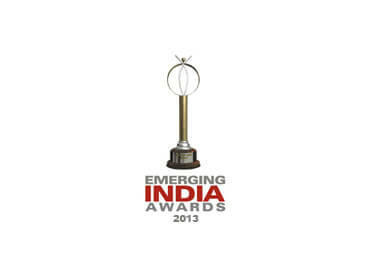 Extramarks wins the Jury Award for Best Multimedia Content for R-12 Education at The World Education Summit 2012. 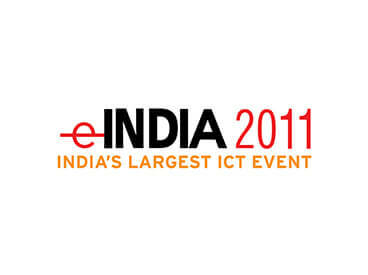 Extramarks is honoured with the Special Jury Award for Best ICT enabled content for R-12 Segment at India's largest ICT event, eIndia 2011 .